MAGNOPOL develops and produces highly precise magnetic measurement systems for a number of technical applications. That is how magnetic pole rings are successfully used in machine tools, robots, lift drives, solar applications, in wind energy and in aerospace. 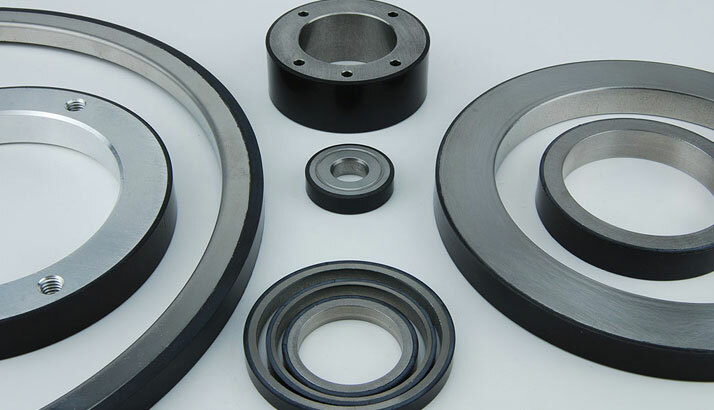 MAGNOPOL has years of experience and know-how in magnet technology. 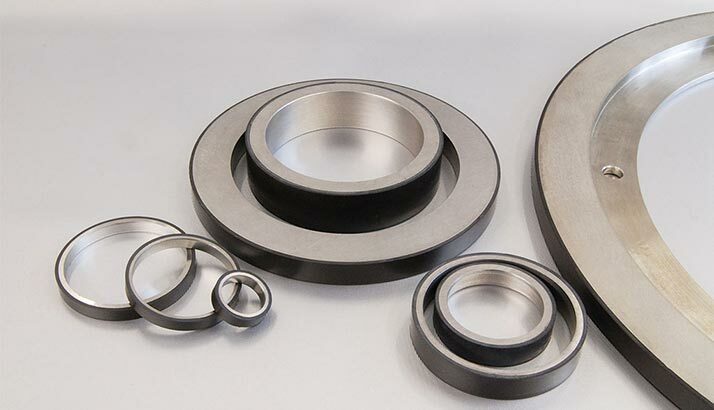 Today, MAGNOPOL has specialised in the development, production and sales of magnetic systems and components, using elastomers as a binding system. This means that we offer you a broad range of highly precise products for measurement technology and comprehensive expertise to solve your specific challenges. 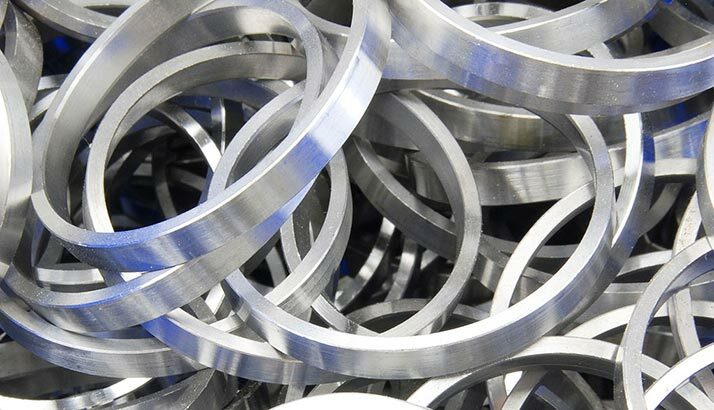 Whether it is simple pole rings for counting systems or a highly precise magnet system for absolute systems: we deliver the parts and components that you need for perfect products. Our engineers’ high levels of expertise and extensive experience ensure that MAGNOPOL develops solution concepts that are convincing, even with the most difficult demands. Convince yourself of our know-how and test us. You’ll see that it’s worth it! MAGNOPOL offers you magnetic scales to implement in magnetic measurement systems, in the form of pole rings (also called encoder wheels, magnet wheels or encoders). Encoders in the traditional sense convert rotation into an electrical signal that is proportional to the rotation angle, rotation speed or the direction of rotation. The measurement procedure is optical or magnetic. The production process of elastomer-bound magnets takes place through vulcanisation, in a vulcanisation mould. At the same time, the magnetic and mechanical characteristics are very different.